A law that would give school counselors additional training in mental health is on its way to Governor Larry Hogan's desk. Lauryn's Law passed in the Maryland House and Senate Friday. The law is named for Lauryn Santiago, a 15-year-old Prince George's County teen who took her own life. 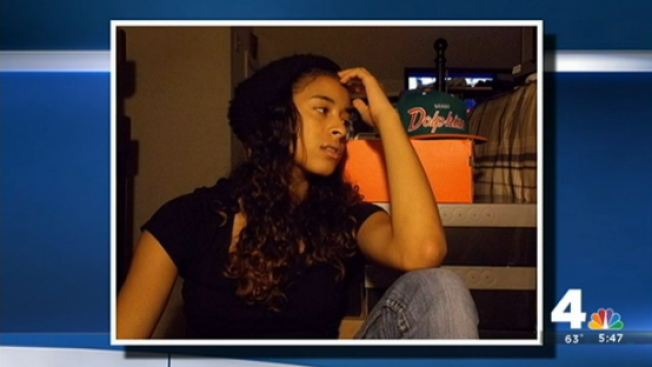 Santiago's mother told News4 that Lauryn was bullied and depressed. The law would require school counselors to complete a training class in mental health and substance abuse as a part of their certification renewal every five years. A Prince George's County using the grief of her own daughter's suicide to fight for other young people to live, as she pushes for "Lauryn's Law." Pena-Melnyk sponsored the bill. It will now go to Gov. Hogan's desk for his signature.